Rank your most to least kegemaran TR games and which TR games do anda like? a question telah ditambah: which movie is better? 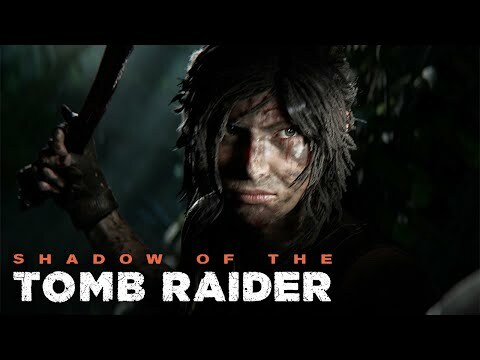 a video telah ditambah: New Tomb Raider Lara Croft interview - Gone wrong! How young was Lara when she survived her first planecrash in Nepal?